Deepika was born in Copenhagen (Denmark) in 1986 to badminton legend Prakash Padukone. Her family moved to Bangalore when she was just 11 months old. 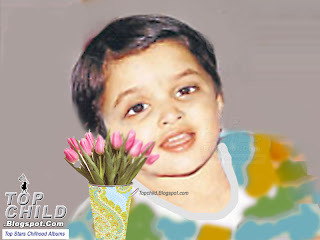 She is very beautifull in childhood as well as in adulthood.